Water sports on Lake Garda. Discover Lake Garda! Discover the ideal hotel for water sports fans! Lake Garda holidays are definitely associated with water sports, no matter if you prefer a relaxing or sporty option. An extraordinary experience is a morning swim in the lake when the water is fresh and calm, and the beach is not crowded. The most popular sporting activities at Lake Garda are undoubtedly windsurfing and sailing, especially in Torbole, Riva, Gargnano and Malcesine, where the wind blows pretty much continuously. For surf pros and beginners, the northern part of Lake Garda is an ideal destination. There are numerous surf centres on the shores, which organise national and international races, as well as surf lessons for adults and children. Whitewater athletes get their money's worth, especially in Trentino. 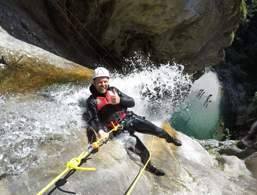 Tours in all levels of difficulty, some in complete seclusion, are available in the northern region of Lake Garda for canyoning fans. Protected with neoprene suits, a helmet and a life jacket, the adventurous and daring dive down gorges and explore roaring waters under professional guidance. 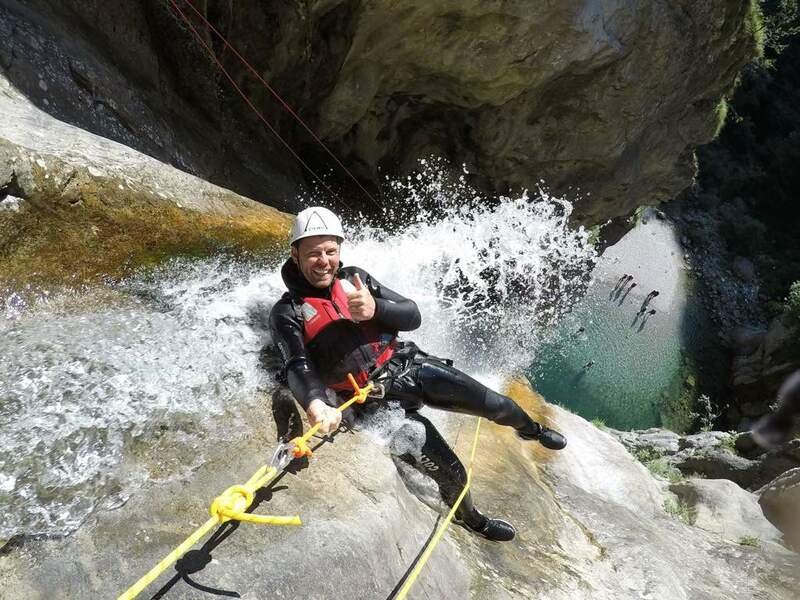 With experienced guides and the suitable equipment, canyoning at Lake Garda will be a very special holiday experience.